Parental control is an option to help you limit application installation based on Google’s evaluation of the content. So that you can limit children exposure to applications that are not suitable for age groups based on the evaluation criteria. This option will help you set up a PIN. Therefore it will not be possible to change settings without that PIN. | Open the Google Play store> Settings> Parental control. 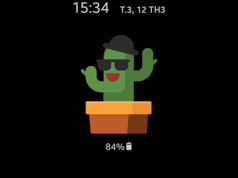 | Next, you need to switch the status to ON and Google Play will ask you to create a PIN code to lock the ON and OFF status switch. When you want to change, you need to have this PIN. | Once you have created your PIN, select the App and game to go through the Limited settings screen. 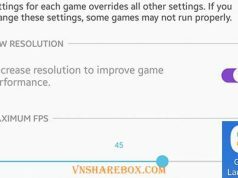 | You can reinstall the rating accordingly. These rating points are required by the application issuer to be selected according to the criteria and must be approved by Google’s evaluation standards. 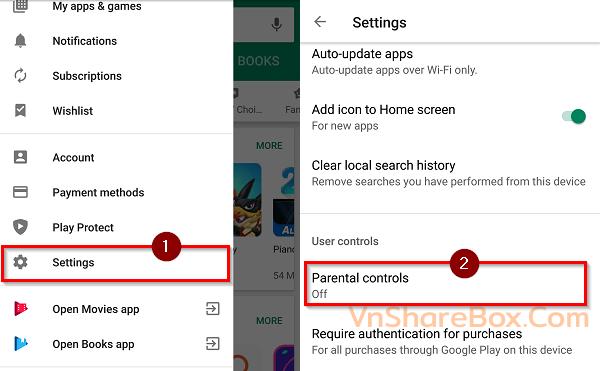 | Completing the Parental Control setting, now the applications on Google Play will be filtered based on the rating you have previously installed. 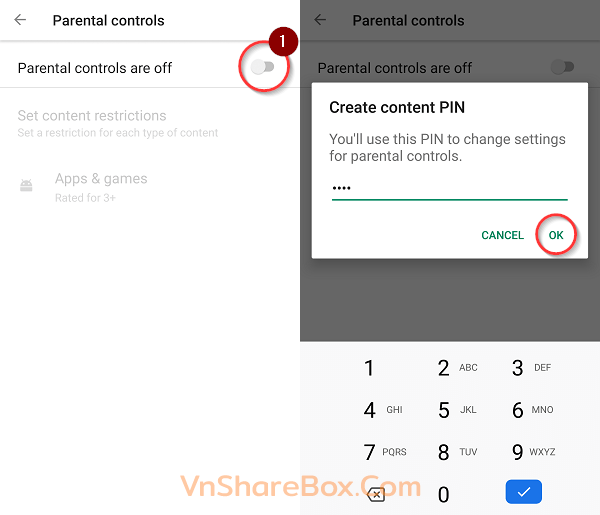 | To turn off Parental Control, you access it again and switch it to OFF. Note, you need a PIN that can turn off the option. So, with a few simple steps, you can help your child avoid accidentally contacting applications that are not age appropriate. 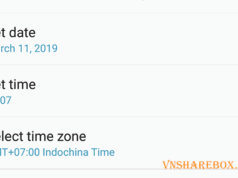 Explore more: Change Date and Time Setting on Android Phone.